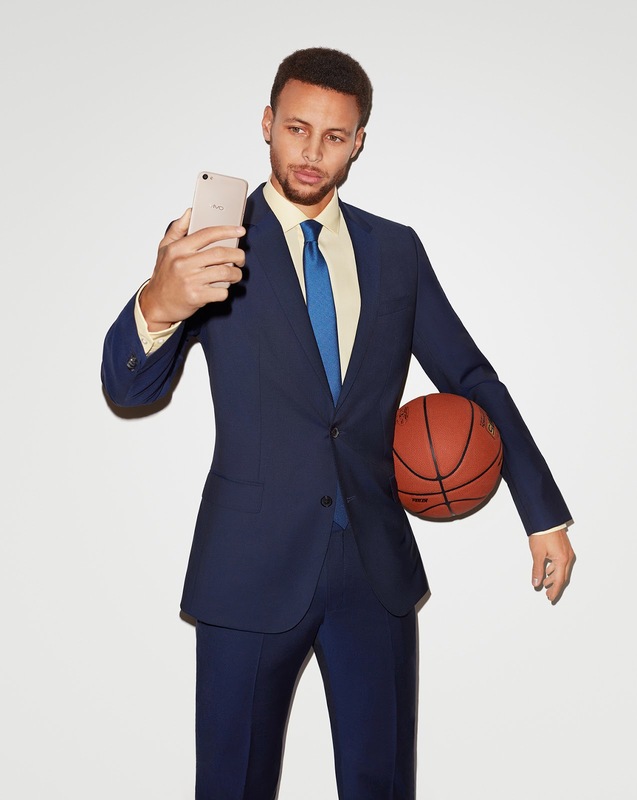 NBA Superstar Stephen Curry lauds Vivo for V5 innovation, new ‘Groufie’ technology - Hello! Welcome to my blog! Curry, a two-time NBA Most Valuable Player awardee, only had the highest compliments for Vivo when the brand recently introduced its most impressive phone yet, the Vivo V5s, for the selfie-centric Philippine market. The V5s touts the new Groufie technology, which allows panorama-panning effects in ‘groufies’ or group shots. This new feature’s portrait and landscape orientations likewise help capture outdoor ‘groufies’ or family portraits without needing to squeeze in or cut out anyone. Stephen Curry said the launch of the V5s signified the brand’s success in capturing the hearts of selfie-loving Filipinos, as he reaffirmed his continued support to Vivo in expanding its market in the Philippines with quality product offerings. He was introduced as brand ambassador of the V5 Plus, the V5s’ predecessor, last year. 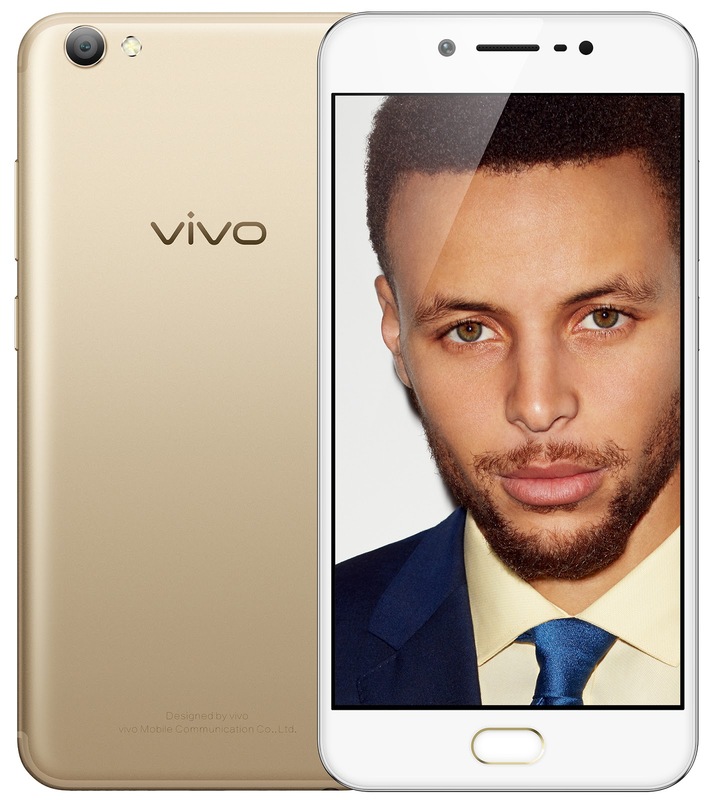 The Golden State Warriors point guard, who is also the official endorser of other smartphones from the Vivo brand, had stated, then, that he shares with Vivo the same elements of energy, professionalism, and pleasure. Now Vivo is set to dominate the local market for selfie-centric phones following the successful launch of the new V5s, which brandishes a 20-megapixel front camera and more advanced selfie-enhancing tools that trump those of its competitors and other brands. The V5’s superb front-facing camera is complemented by a 13-megapixel rear camera with f2.2 aperture, which also takes radiant-looking photos with an ultra-high-definition mode that can render stunning images of up to 52 megapixels.